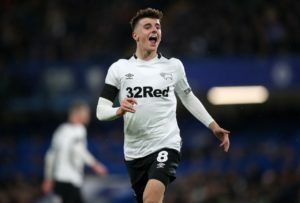 Derby County midfielder Mason Mount has claimed joining the club was the 'right move' for him this season. 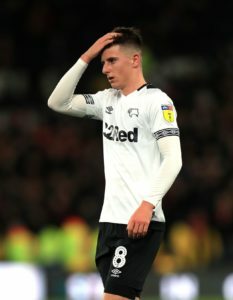 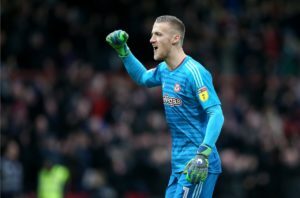 Derby have been charged by the FA with failing to control their players after they surrounded the referee during Saturday's draw with Brentford. 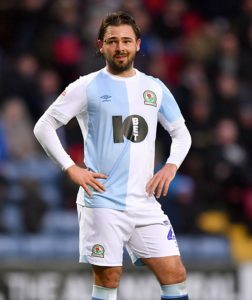 Derby County are reportedly in talks to sign Aberdeen captain Graeme Shinnie when his contract expires at the end of the season. 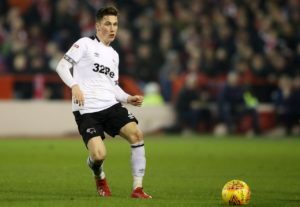 Midfielder Max Bird has signed a new three-and-a-half-year contract with Derby. 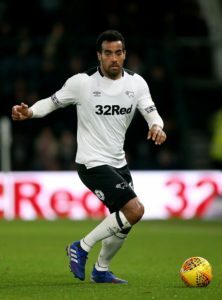 Tom Huddlestone has extended his contract at Derby until the end of next season. 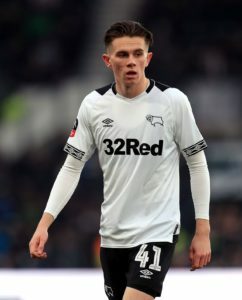 Jayden Bogle says he is delighted to have broken into Derby County's first-team quicker than expected this season. 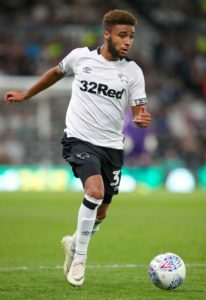 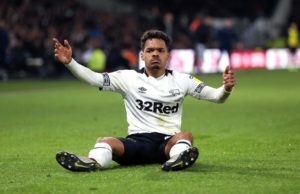 Promising right-back Jayden Bogle says he did not let talk of a January move impact on his performances for Derby County. 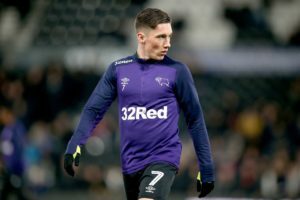 Leicester City were reported to the frontrunners to sign on-loan Rams ace Harry Wilson for next season before Brendan Rodgers took over. 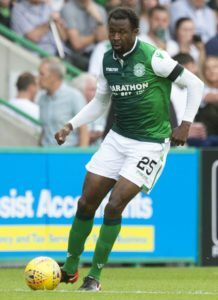 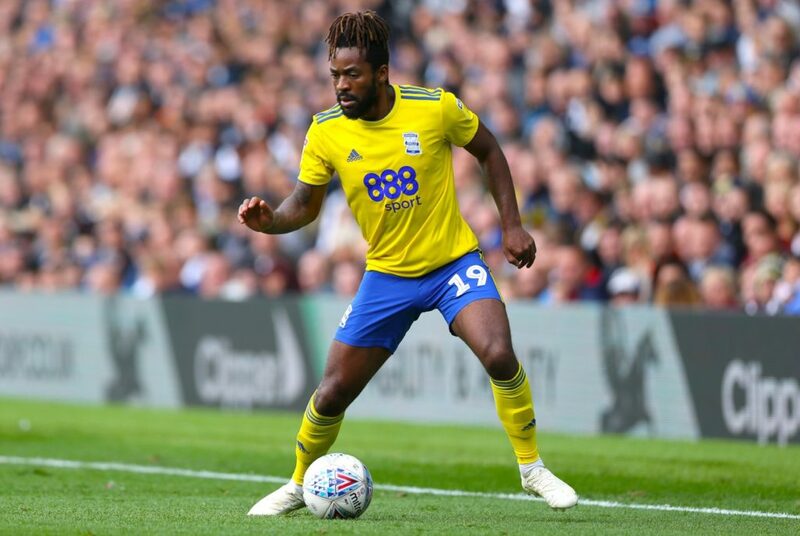 Frank Lampard says Efe Ambrose is ready to make his first-team bow for Derby County after building up his fitness in the reserves. 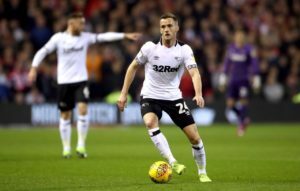 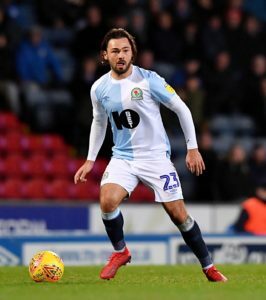 Derby boss Frank Lampard admits they will miss midfielder Andy King after he was ruled out until the end of the season with an ankle injury. 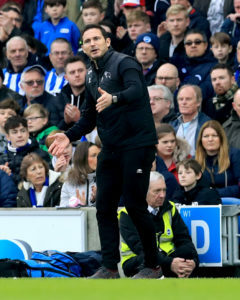 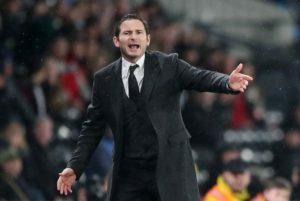 Derby County boss Frank Lampard insists his side are not going through a crisis despite slipping away from the top six. 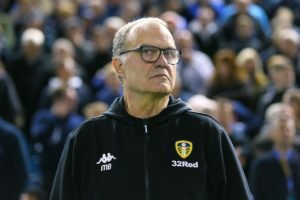 Leeds have been fined 200,000 and given a severe reprimand by the English Football League after their investigation into spying.